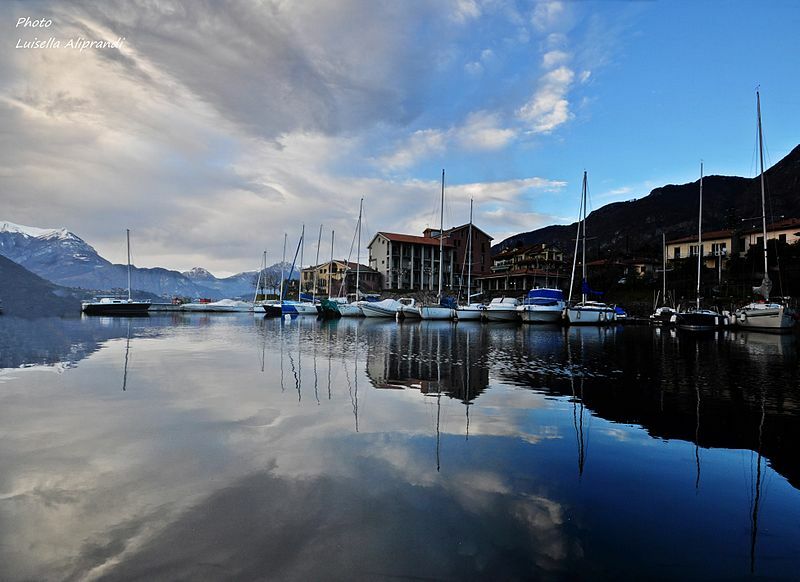 Lierna is a tiny village 15 km north of the city of Lecco. It’s a popular area for tourists ho want to stay out of the busy touristy areas. The town has a few restaurants, all of very high quality. There aren’t any big hotels in Lierna but there are beautiful, quiet, B&B (bed and breakfasts), and apartment rentals. Perfect for the quiet, small town, Italian village experience. Featuring a terrace with views of Lake Como, Villa Maria B&B offers classic accommodation in Lierna. With a garden, the property is 50 m from the ferry boat stop which takes you to Bellagio, Varenna and Menaggio. 5 minute walk from Lierna town centre. It is a house with fireplace and TV, and a garden furnished with deckchairs and parasols.